What happens to a story after it stops being headline news? After the initial urgency has gone, it often seems to gently fade away. Some may feel the same about lighting and the EU. There was a lot of noise in the industry and the media a few months ago. Then silence. The truth is, there hasn’t been much to say. We – entertainment lighting – submitted a proposal for an exemption to the EU and were waiting to hear back. Now, we have: new drafts for both the Ecodesign (what’s allowed on the market) and Ecolabelling (how you label those products to show their energy efficiency) Regulations appeared in mid-July. The good news is, it’s good news – or, at least, partly so. The key points for us are found in Annex III (Exemptions) in the Ecodesign document. Point 3m defines an exemption for “halogen light sources with cap-type G9.5, GX9.5, GZ9.5, GP9.5HPM, G16d, GX16, GX16d, GY16, G22, G38, GX38, GX38Q, P28s, P40s, PGJX50, QXL, designed and marketed specifically for scene-lighting use in film studios, TV studios, and photographic studios, or for stage lighting use in theatres, discos, during concerts or other entertainment events”. 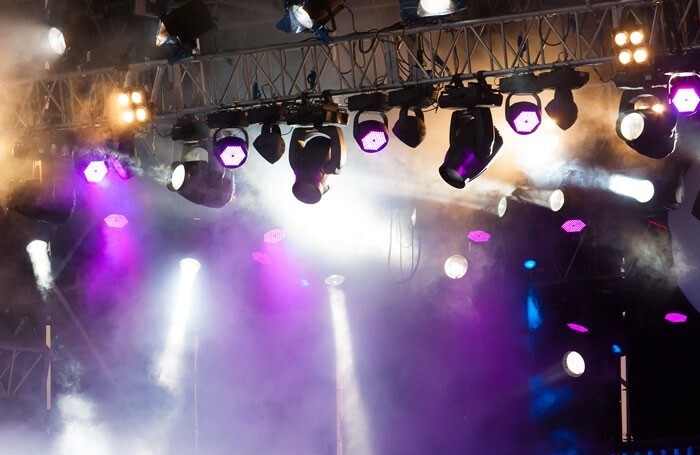 In effect, that means many of the tungsten-halogen lightbulbs used in entertainment lighting – including everything from the Source Four to Par64 lamps and back through previous generations of fixtures – are exempt. The list is considerably shorter than the list of lamp bases we submitted to the EU, and we’re working to get the missing bases back, but it’s a good sign that the value of our case has been recognised. Point 3n gives an exemption for “colour-tuneable light sources” that can be set to the colours the EU defines as white light and to other colours – in effect, multicoloured additive colour-mixing LED fixtures. There are details to be worked out, particularly about how green light is defined, but this is also encouraging. Details are also clarified. One is that the light output measurement is about the light source in isolation, outside the optical system of the lighting fixture. Another is that the power used is only that used by the light source, not any other functions of the light, such as moving light motors or cooling fans. And the calculation used to define whether a product meets the required standard is more complicated than the simple lumens per watt calculation used for Ecolabelling, including allowances for different source types and colour quality. This will make it easier for non-exempt products – arc lamps and fixtures using white LED sources – to meet the requirements, particularly since the proposed start date is moving back from September 2020 to September 2021. This gives manufacturers additional time to create more efficient products. So that’s where we are: a good start, progress made, not quite right yet, still work to do; entertainment lighting is feeding its comments back through PEARLE, the European producers league. There may be a another fade to silence as this work progresses, but stay tuned: more as we get it.